Spring is here, and with this new season comes the fresh and fruity flavor of lemon! Lemon cakes, lemon pie, lemon curd ice cream, lemon lavender bars, and lemon cookies. 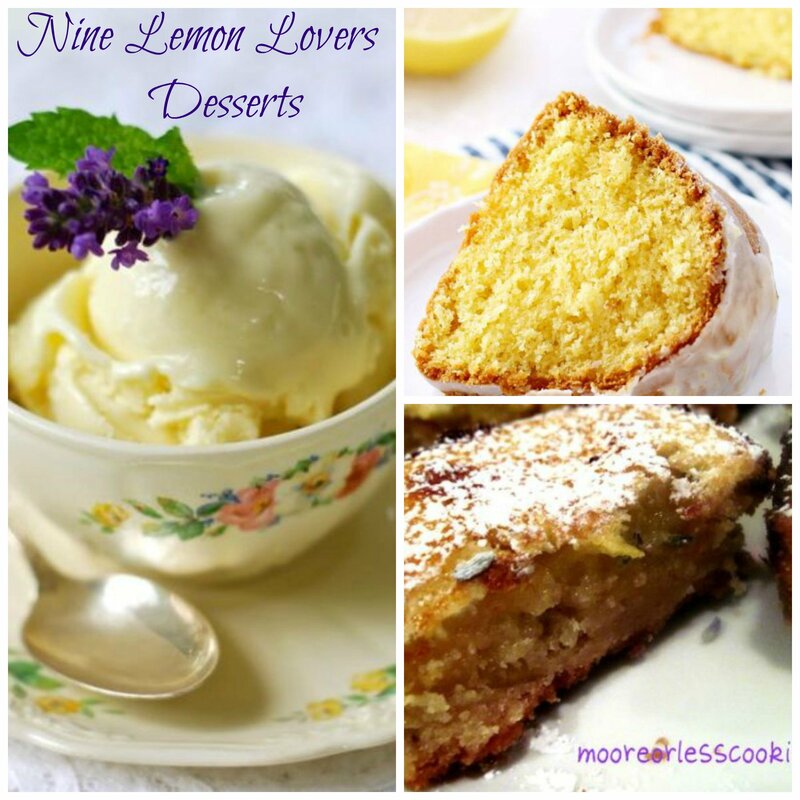 For all of the lemon lovers out there, indulge yourself with these nine luscious desserts. Perfect for your Easter dessert table or just with a cup of your favorite Earl Grey tea! Happy spring and happy eating! 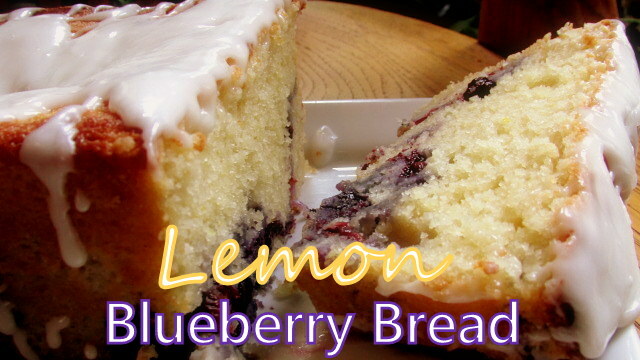 Sweet, lemony, moist, and delicious! So moist and lemony! Eat your heart out Starbucks! Very few ingredients and soooo creamy, tart, and lemony! A light and fluffy angel food cake with lemon zest and fresh berries. This loaf is great for breakfast, as a dessert, or just as a snack. It’s not a fru fru cake, it has body. The lemon glaze is a perfect addition. 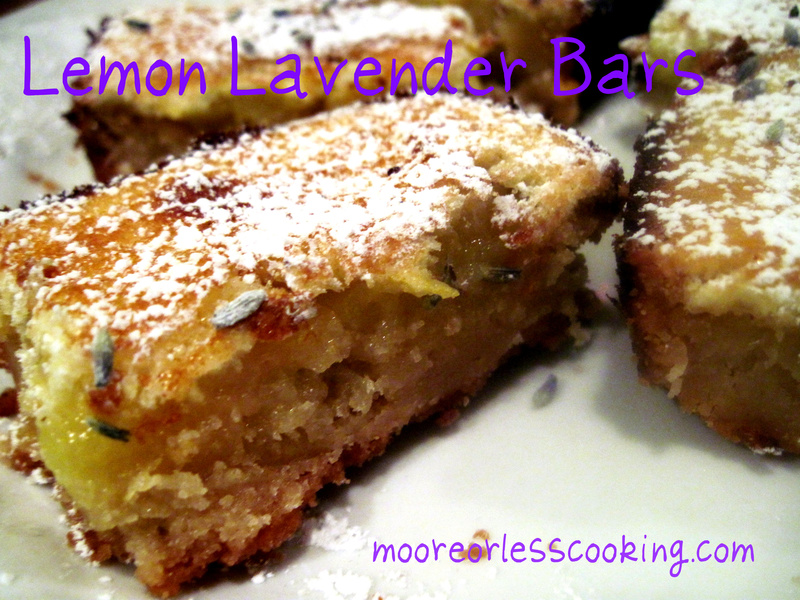 Perfectly lemony and tart with a light lavender flavor and a sweet and crumbly shortbread crust. Nettie Moore is the cook, baker, photographer and designer behind Moore or Less Cooking Food Blog. Nettie is a self trained cook and baker. She loves creating easy recipes that don’t call for a lot of unknown ingredients. Nettie’s Blueberry Skillet Cake has been featured in Taste Of Home Magazine and her Peach Raspberry Pie has won awards! She was born and raised in Southern California and now calls New England her home, where she lives with her husband and two children. Follow her on her blog Moore Or Less Cooking, Facebook, and Pinterest. I’m so happy that you see something you like Beverley!